Welcome to Family Tree Learning Center - a unique independent study program that offers the opportunity for families to form a partnership between teachers and parents for the education of their children. 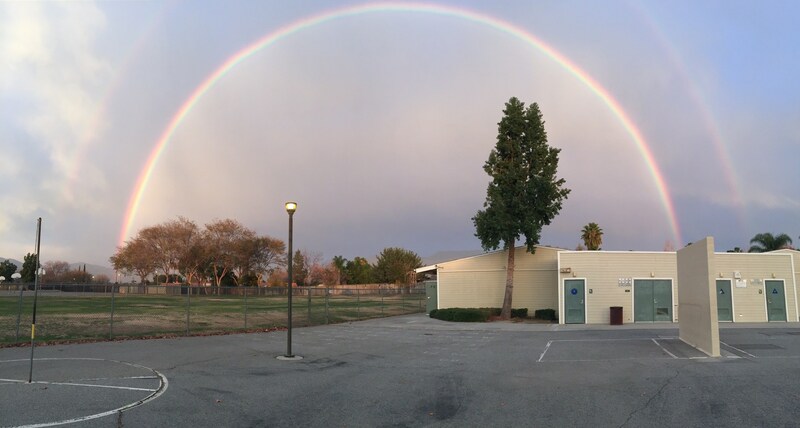 This Hemet Unified School District program provides a unique option for parents/families who are seeking an alternative for their children. It is designed for families who, for a variety of reasons, prefer to meet the educational needs of their children outside of the traditional, comprehensive school setting. Family Tree Learning Center is a voluntary educational option available to students from kindergarten through eighth grade. The program provides a standards-based educational experience while responding to the student’s specific educational needs, interests, aptitudes and abilities. As a recognized alternative for regular classroom instruction, this independent study program provides a quality academic program equal or superior to the quality of a classroom based instructional program. Students residing in Riverside, San Bernardino, San Diego counties are welcome to enroll in the Family Tree Learning Center program. 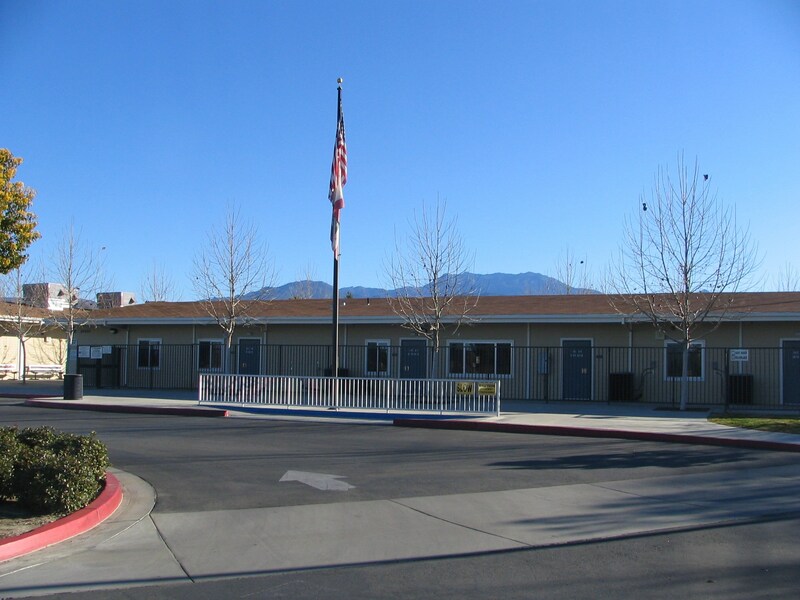 We are located in the City of Hemet on the Dartmouth Annex, directly south of Dartmouth Middle School, and share the campus with Helen Hunt Jackson College Prep High School. These two programs are also part of the Alternative Options offered by the Hemet Unified School District. Applications are available on this website (home page) or at the school office. 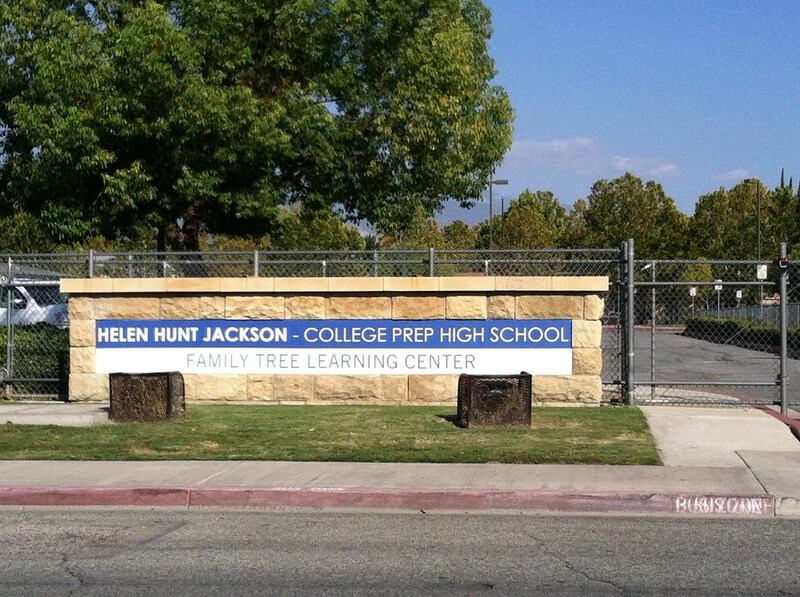 We encourage you to call or stop by Family Tree Learning Center with any question. We will be happy to discuss your child’s individual needs and how we can create an educational program that best serves your child and family. For additional information, you can contact us at 951-765-5193.